Go 8 hours early for your flights! 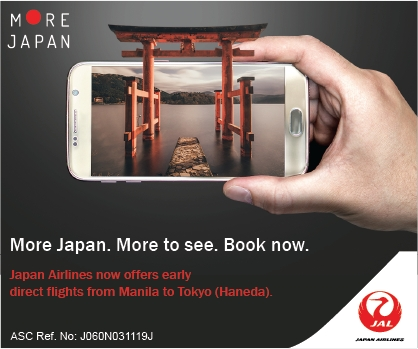 Waiting for your flight at the airport can sometimes be such a hassle, especially during peak seasons. Charging ports are limited, and most of the time you tend to sit on the floor because of the lack seats available. 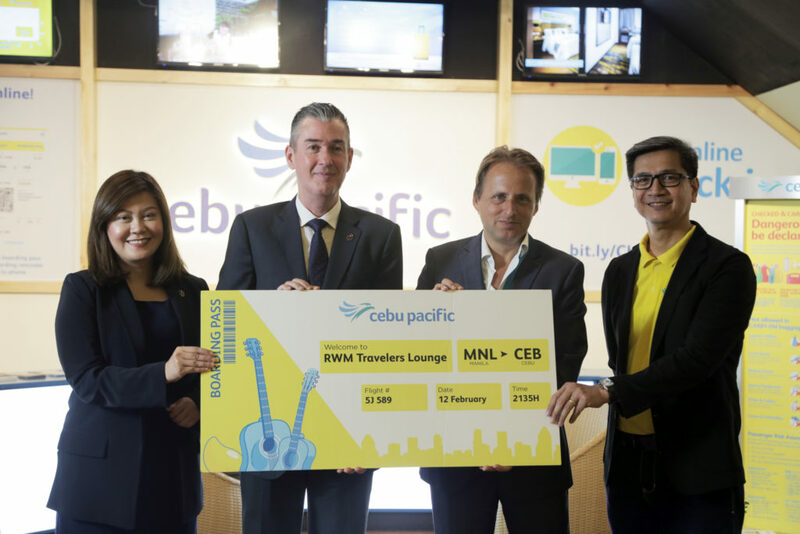 But thanks to Resorts World Manila and Cebu Pacific’s latest partnership, travelers can now wait for their flights conveniently. 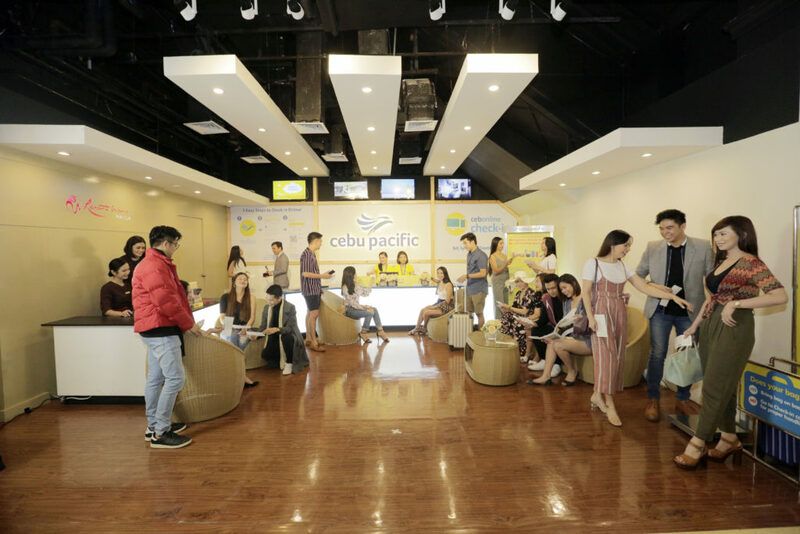 Cebu Pacific passengers can now use the Travelers Lounge located at the ground floor of RWM’s Newport Mall where they can check-in for their flights during mall hours or up to 8 hours before their scheduled flights. 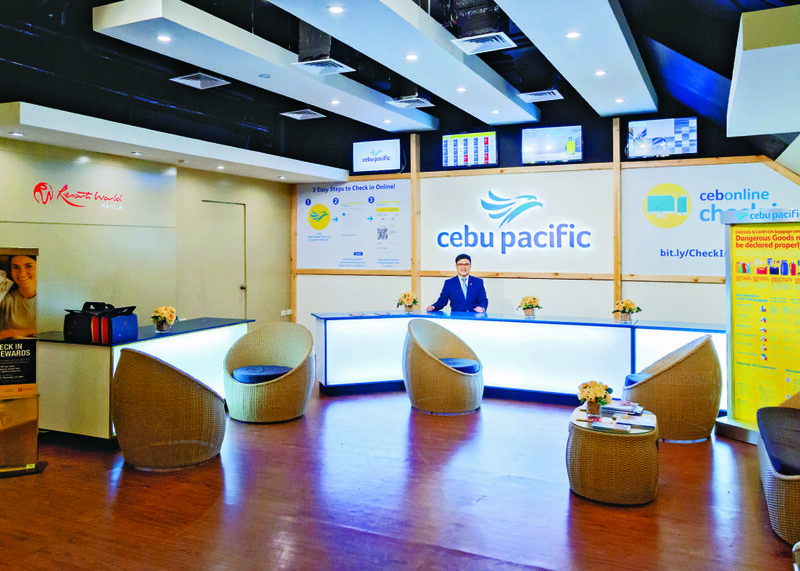 Those with check-in bags, however, will still have to proceed to the Bag Drop counters at the airport. To ensure that nobody misses their flights while enjoying RWM’s attractions and amenities, real-time flight status are displayed on digital boards that are located at the lounge. Getting to NAIA T3 is easy with Runway Manila, an air-conditioned, elevated walkway that directly connects Newport City with the airport. Free shuttle vans regularly make the rounds from Newport Mall and RWM hotels to the Runway Manila entrance from where passengers can walk to the airport within five minutes. How early do you go to airports for your flight? Tell us below!